I gotta tell you guys- getting this thing together has been a lot of work! I can’t wait to relax a little, let’s get to the exciting part! Make sure you tell me the ways that you are entering in your comment! I’ll be tallying this up the old fashioned way, so don’t worry about leaving a separate comment for each one. You must intend to use the credit by the end of 2012 to enter. Credit expires at the end of the year. If you are a first time client, then you must use the credit towards a blog or web design package. Current clients who have not paid their final balance may enter and put the credit towards their final balance. Previous clients may enter and put the credit towards any of the extras that I have listed on my services and a la carte pages. Good luck! I’m going to leave the giveaway open for almost a week- it closes at midnight on September 2nd! 2. I’m a fan of your FB page. 3. I’m one of your Twitter tweeps. 4. I’m following all of your Pinterest boards. 5. I shared the FB post on Trial By Sapphire’s page! 6. I tweeted about your relaunch and giveaway! Congratulations again on the relaunch! I’d like to enter the giveaway! I want to put you to work for me… once again! haha. I like you on Facebook, follow you on Twitter, and shared on Facebook! I would absolutely DIE for a new blog layout. Mine is one of the old crappy free layouts and I haven’t had the time or energy to find a new one! Hello! You have quite the designing gift, I love the new looks!! I definitely want to be entered for this. I have been trying to work on my blog design, but I could use some help. 1. I follow your blog and want to be entered. 2. I liked your Facebook page! 5.I shared your fabulousness on Facebook! You rock lady! So happy for you and your new site! Also I cant wait to hear about Altsummit! I would love to enter into your giveaway. I had the honor of working with you before and you have done such a fabulous job. -I “liked” your facebook page! -I also pin the giveaway onto my Pinterest. Enter me! Enter me! 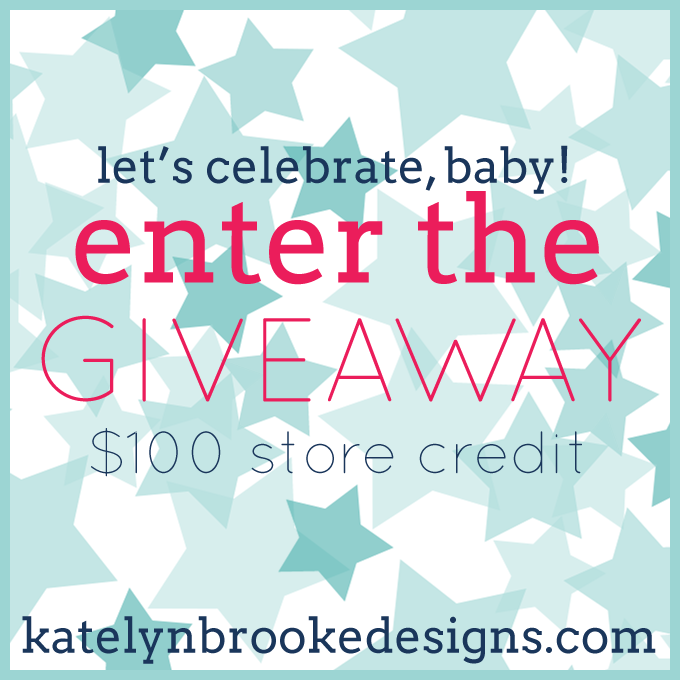 Great giveaway lady – and great blog design!! So impressed! what perfect timing… i’ve been wanting to makeover my blog header! I’d like to be entered! I was introduced to your website and work from one of your clients (Ashlee). I’m so excited to see what the two of you have come up with for her new website! I’m in the process of trying to build a new website and shop and would love to win this credit! :) I had already been a fan on Facebook but now I’m following on Twitter & Pinterest as well! & I have “pinned it to win it”! 1. Amazing giveaway! I would be so excited to win. 2. Liked you on Facebook. 3. I follow you on Twitter. 4. Am now following you on Pinterest! 2. Already liked you on FB! 3. And I follow you on Twitter. Duh. This is awesome! The whole new brand is amazing and it’s so sweet of you to do such a fab giveaway! I would like to be entered and I liked your FB page. I am interested in designing a web page to assist with my job search. 2. Following you on Twitter! Left a comment that you’d like to enter the giveaway!